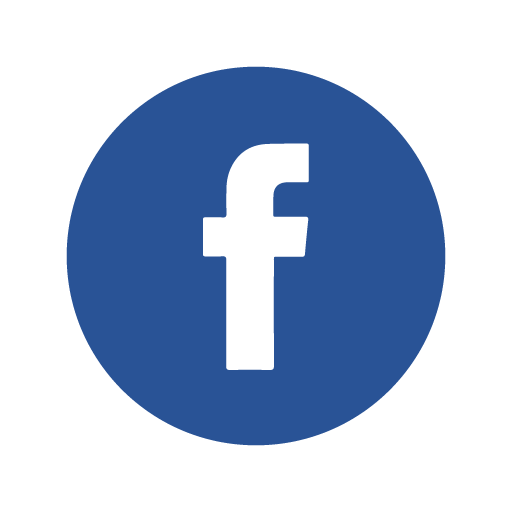 Mervyn William James Sanders – known as Bill Sanders. 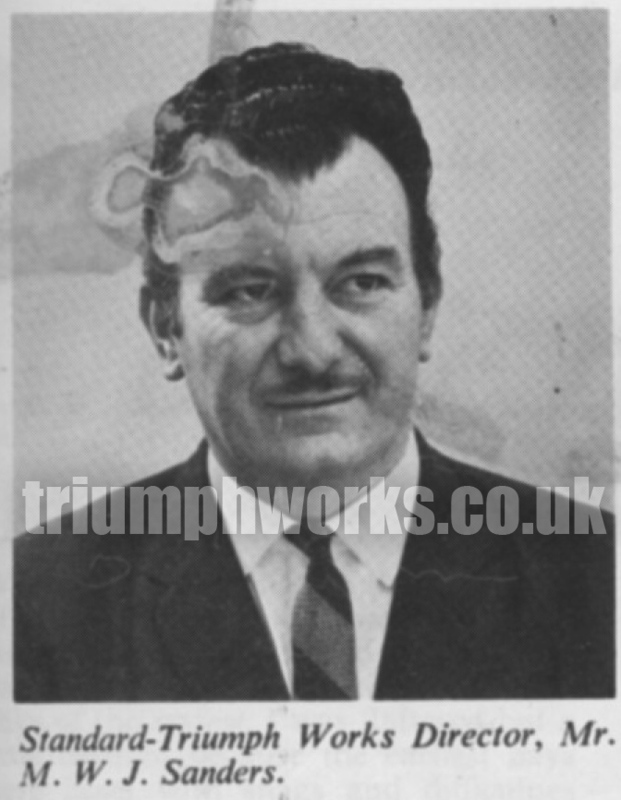 A Standard Triumph apprentice from 1942-1947, Mr M. W. J. Sanders now becomes Works Director on the Board of Standard Triumph International. Mr. Sanders, who is 42, was educated at Cottam School, Bristol. 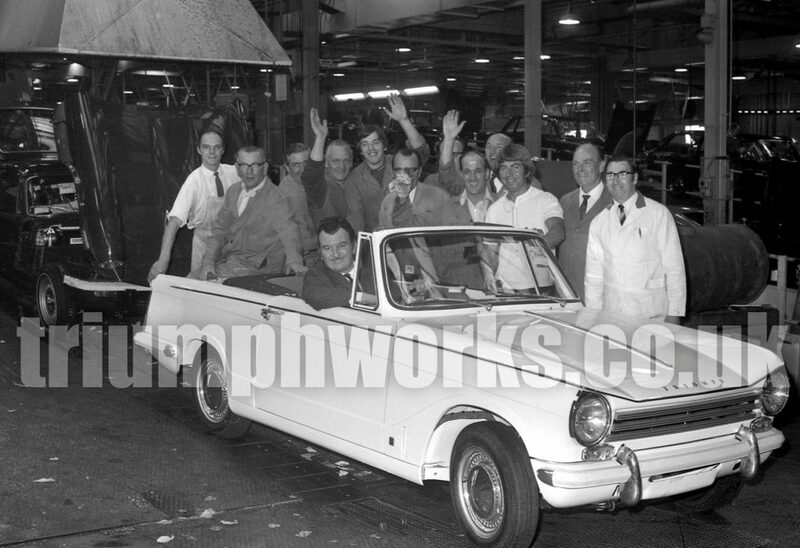 After serving his apprenticeship, he worked as a planning engineer for Standard Triumph. 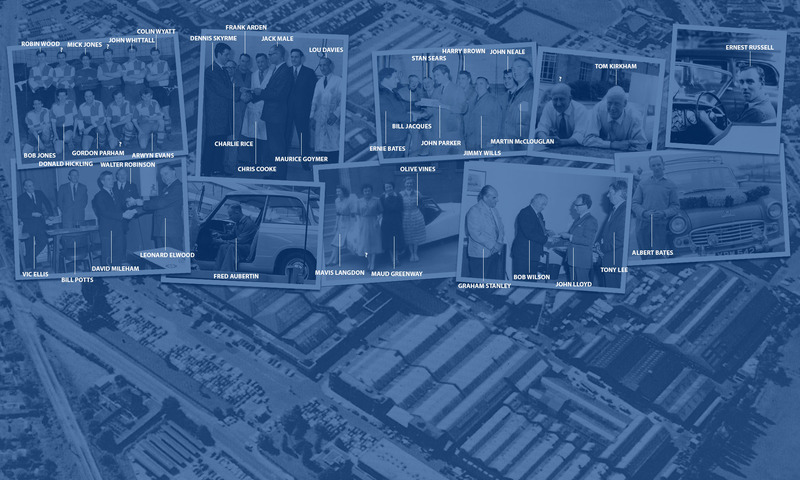 In 1954 he worked at the Standard-Hotchkiss plant in France, and by 1956 he became Overseas Manufacturing Manager, responsible for setting up all overseas plant and developing local manufacture. In 1961, he became Manager of the Assembly Division at Canley, and in 1963 he was appointed to the position of assistant General Works Manager. Mr. Sanders is an Associate Member of the Institute of Works Managers. He is married, with four children, and lives at Finham, Coventry. His main hobby is sailing. He collapsed at his desk having just arrived in the morning. He body is buried in the cemetery at Stoneleigh Church. He died August 8th, 1974. He was 48. Front cover news in the Coventry Evening Telegraph, Monday 02 September 1974, for a Memorial Service at Coventry’s Holy Trinity Church. I knew him as Uncle Bill, his wife, my Auntie May, was my Fathers sister.